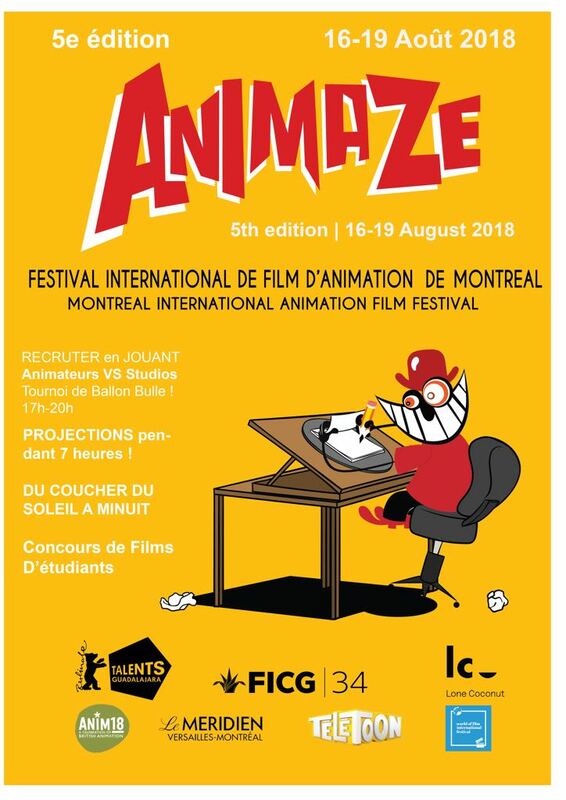 Home >> Blogs >> Animaze - Montreal International Animation Film Festival's blog >> Filmfestivals.com 20% discount waiver for Animaze Montreal 2018 - we're sharing! Utilize the filmfestivals.com special discount waiver for a 20% discount for Animaze 2018. Good until next week!